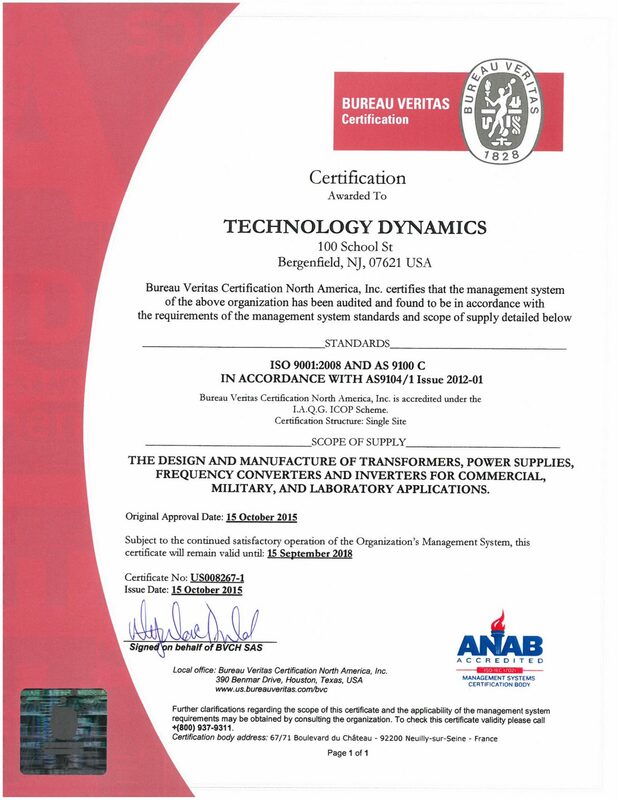 NBS is an ISO 13485:2003, ISO 9001:2008, and AS9100C certified company. 1. Meet or exceed customer satisfaction through on-time delivery of defect free products and services. 3. Develop a reliable supplier base, capable of defect free products and service delivery to the company. 4. Maintain a safe work environment with a goal of zero accidents or reportable incidents.